We are hiring an Associate of Strategy & Business Analytics to join AWAL’s Strategy & Business Development team in LA. This is an exciting opportunity for an individual to drive strategic analysis and provide insight for key business decisions by AWAL’s senior management team and other stakeholders. The Associate will focus on research and analysis for a variety of exciting business initiatives, value a combination of artist, label and strategic partnership deals, and provide general support for strategy and operational projects across AWAL. Our ideal candidate will need to be comfortable with ambiguity and handling complexity in a fast-paced environment. He/she should be highly proficient with data analytics and possess the ability to analyze large, complex datasets with excellent modelling skills. He/she should also be strong at project management and proactively driving one’s own projects.  Kobalt has revolutionized the music publishing business by putting the creator at the center of everything we do. We are now taking the same approach and transforming the way recording artists release music through AWAL. Whether an artist is looking for the best digital distribution or a truly global campaign, AWAL has become the partner of choice for innovative artists at all stages of their careers. This has created a high-quality path for artists to remain outside of the traditional label system while maintaining ownership of their masters. Our roster of clients includes artists such as Lauv, Rex Orange County, Tom Misch, Steve Lacy, The Wombats, Gus Dapperton, Little Simz and more. WHAT DOES AN ASSOCIATE OF STRATEGY & BUSINESS ANALYTICS DO AT KOBALT? Develop & deliver high-quality presentations for senior stakeholders on key opportunities, challenges, etc. Join Kobalt and you’ll work with some of the most talented, creative and committed people in the business. Our team puts Kobalt’s values to work daily to drive the success of Kobalt clients and build the future of the music industry. We’re on a mission to improve the future of music by combining music services and technology like no other company. Shape the future of music. 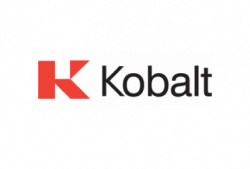 As part of the Kobalt team, you’ll have all the resources and benefits you need to grow your career and reach your potential. We offer competitive compensation packages, professional development opportunities, and an entrepreneurial culture that makes working here not just fun, but also rewarding.